The server side application is modular and highly extensible, programmable and hackable. 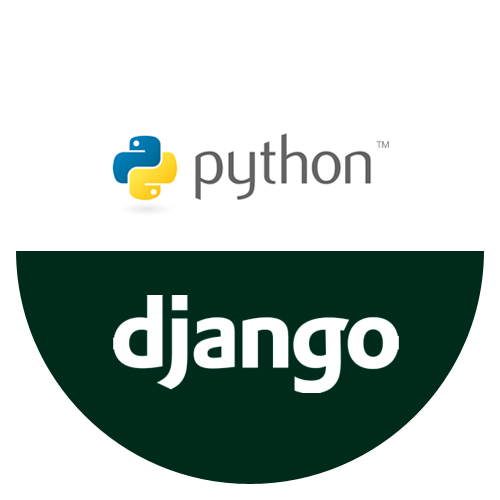 The web modules are built with Django which is notoriously easy to extend and has a rich ecosystem of reusable components which can be used to create networking applications that are tailored to the needs of your organization. At the moment only OpenWRT is supported for production usage, but an experimental configuration backend for Ubiquiti AirOS is also available. 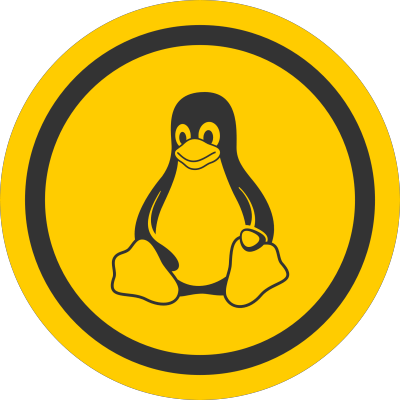 Moreover, the engine allows writing custom configuration backends to support any type of network OS which allows remote configuration. This video shows how OpenWISP can be used as a network controller and wifi controller.